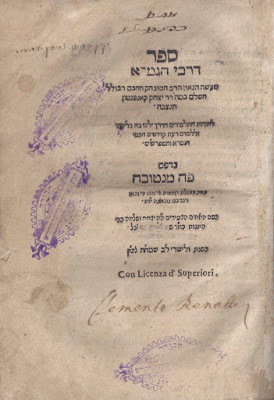 Kheifits family, of Jewish Sephardic origin, and who live in Jerusalem, gave a copy of "Darkhei ha-Talmud" (A Methodology of Talmud) by R. Isaac Campanton (1360-1463) to Yitzhak Yosef, Sephardi Chief Rabbi of Israel. 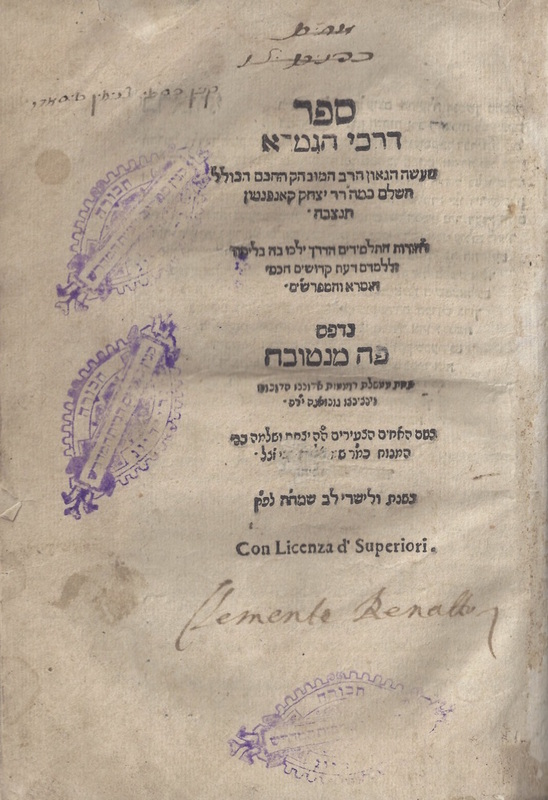 The book, published several times since the 16th century, is the only one known so far written by Campanton, rabbi of Zamora, and Gaon of Castile and Leon, Spain. During the meeting, Don Mikhail Kheitfits and his family, informed R. Yosef of the work that Centro Isaac Campanton does regarding the study and preservation of the Jewish legacy of city of Zamora. Both Kheitfits and R. Yosef conversed on the potential connection of their linage to this Spanish city through their last names, Reyna, and Obadiah, both last names are referred in historical documents related to the Jewish community in Zamora before 1492.